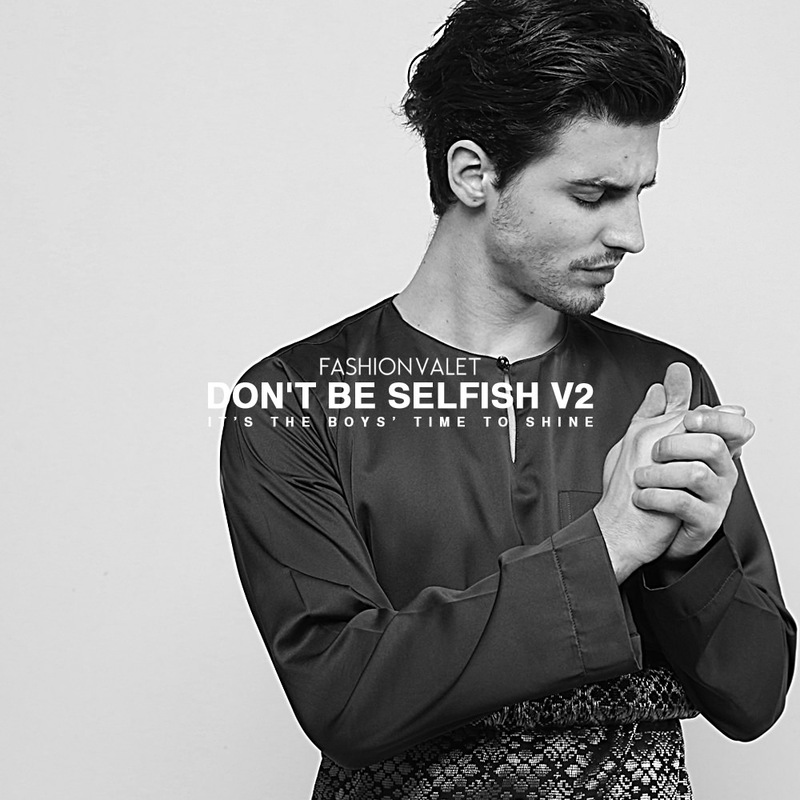 FV is launching their second men’s campaign in conjunction with Hari Raya Aidilfitri this year called ‘Don’t Be Selfish v 2.0’. The concept is similar, but men’s traditional wear is an addition to the already wide women’s traditional collection, so both categories will be available for purchase at www.fashionvalet.com. Menswear will be available from 22 June 2015 till 31 July 2015. 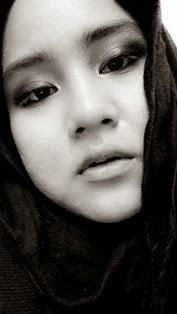 FV Buyers have specially picked the best brands to take part such as Jakel, Megat Alfie, Zakwan Anuar, Azammoff, Ruzz Gahara, Comoddity and many more! Price ranges fall between RM200 and RM400 and will cater to men of all sizes from XS to XL. Guess i am not selfish as i am considering my male reader by sharing this great news LOL Happy Shopping guys!